EOS has now overtaken Ethereum (ETH) as the leading cryptocurrency. At least, according to a recently released ranking from China. Called the Global Public Chain Technology Evaluation Index, the government-sponsored report aims to provide detailed insight into the growing crypto economy, analyzing blockchain projects based on their capabilities, usefulness, and innovation. The report was released at the Shanghai Science Hall, according to Cointelegraph. The list ranked EOS first, placed Ethereum in the second spot, and Bitcoin in the 17th. The report praised EOS's efficient transaction verification, transaction cost, and network capacity. EOS is used in the development of decentralized applications (dapp), providing developers and entrepreneurs with the ability to leverage the technology in simple, ready-to-use systems. The system’s protocol is designed to facilitate thousands of transactions per second without suffering from scalability issues. And even though China acknowledged the recent complications that the EOS Mainnet went through, it still deemed it “highly active in technological innovation.” The people behind the index tout their recent report as an analysis produced by highly skilled experts and scholars who focus their attention on the crypto ecosystem. The Chinese government releases this monthly report in an attempt to produce a detailed assessment of blockchain and cryptocurrency projects -- an assessment whose kind is currently lacking in this particular industry. Last month, the list ranked Ethereum as the leading blockchain tech, giving it a high score in the application criteria. 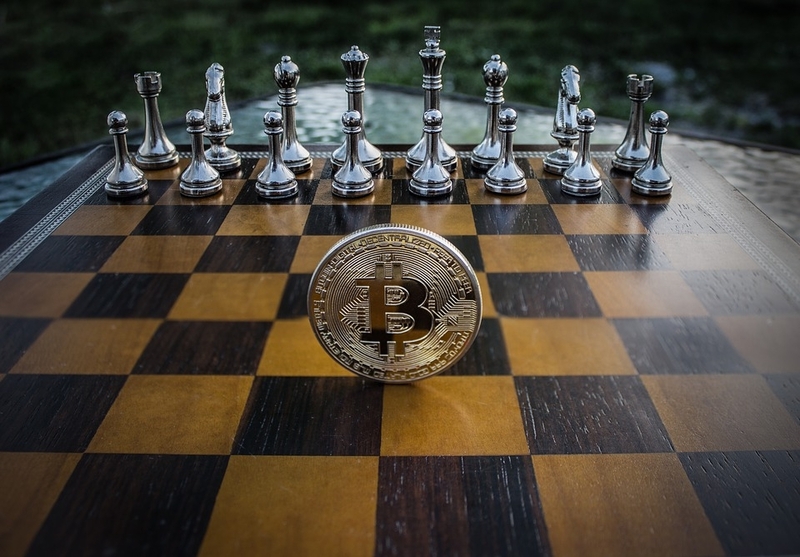 Last month, Bitcoin (BTC) was placed in the 13th place as the cryptocurrency was deemed to be a one-dimensional form of blockchain innovation. Now, it has fallen to 17th place. However, BTC still dominates the cryptocurrency market, boasting more than $4 billion in trading volume over a 24-hour period. But both have now been overshadowed by the rise of EOS. Of course, EOS’s position isn’t permanent and the market will undoubtedly shift given the fact that volatility still holds a lot of sway in this budding industry.